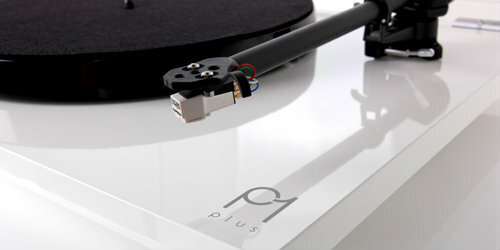 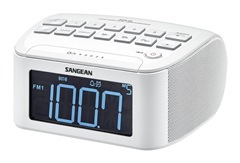 The Planar 1 Plus offers the winning combination of convenience and superb sound. 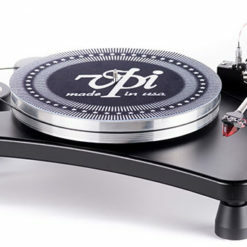 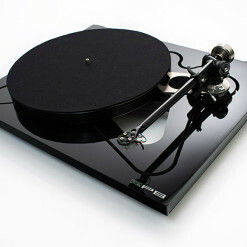 Category: Turntables. 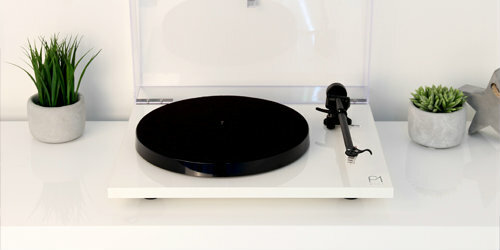 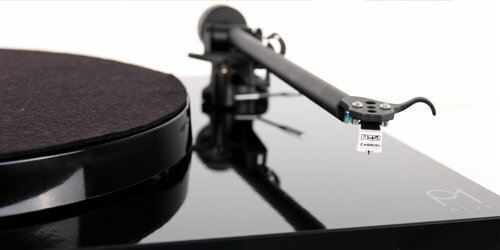 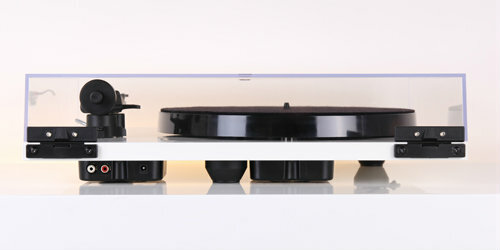 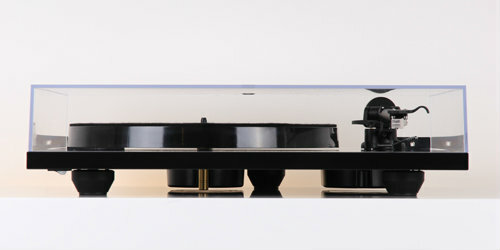 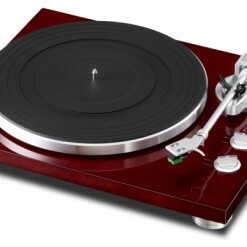 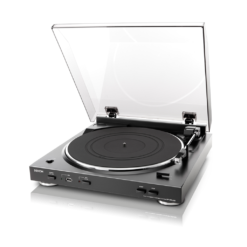 Tags: record player, Rega, turntable, vinyl. 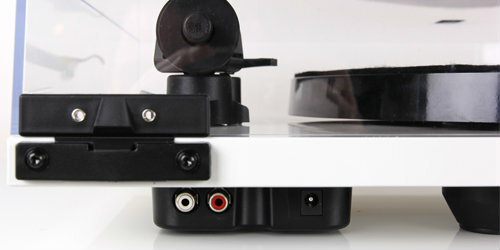 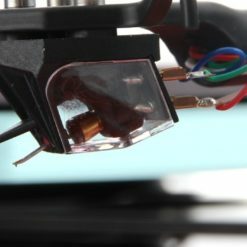 “We asked ourselves, how do we make the most successful turntable we have ever made sound better, be even easier to use and be more accessible to a wider audience? 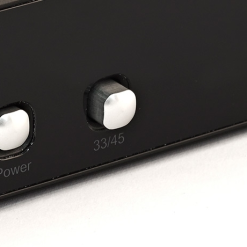 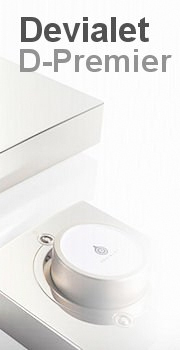 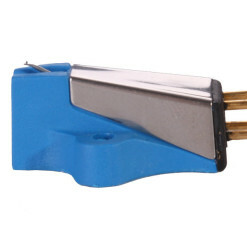 The answer was simple; our engineers added a custom designed, high quality, moving magnet phono stage based around the multi-award winning What Hi-Fi? 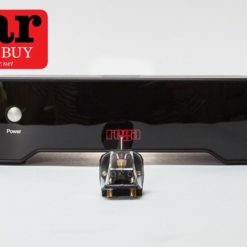 5 Star Fono Mini.